Autumn has gone and Winter has arrived. 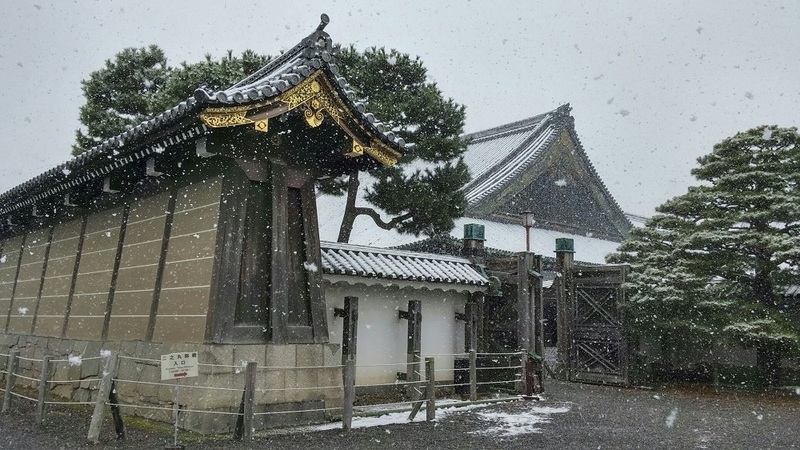 And we had a rare site of snow for December here in Kyoto. and it shone beautifully in the bright sunshine. and appreciate each opportunity we were given. 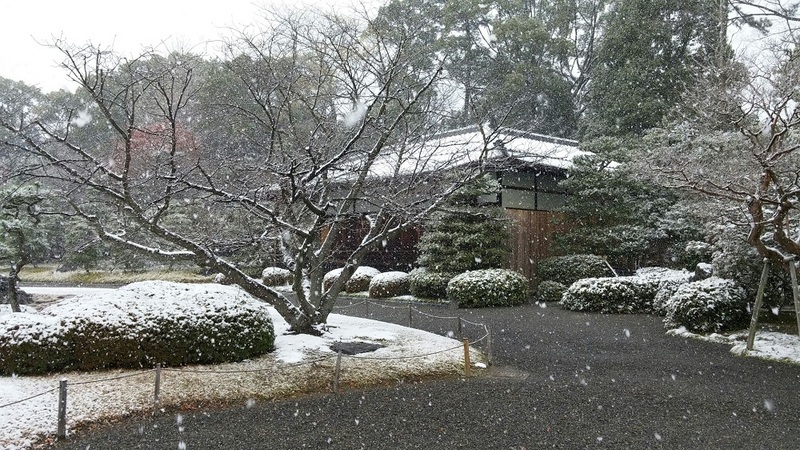 There will be the fifth “Wedding Consultancy Meeting” at Nijo Castle on January 12th (Mon. ), 2015. It’s a rare opportunity that you can visit “Seiryu-en” and “Koun-tei” that are not open to the public usually. If you are interested, please contact us for reservation.